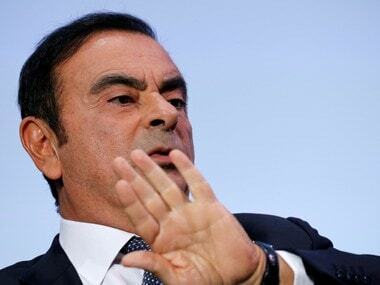 Tokyo: Carlos Ghosn, the ousted chairman of Nissan Motor, has filed a complaint against a court decision to extend his detention following his re-arrest on fresh allegations of financial misconduct, the Tokyo District Court said on Tuesday. 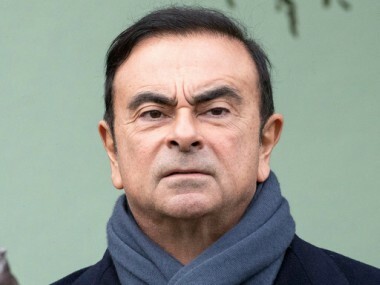 Ghosn was arrested on 19 November on suspicion of conspiring to understate his compensation by about half of the actual 10 billion yen ($88 million) awarded over five years from 2010. He has been held in a Tokyo jail since then for questioning. 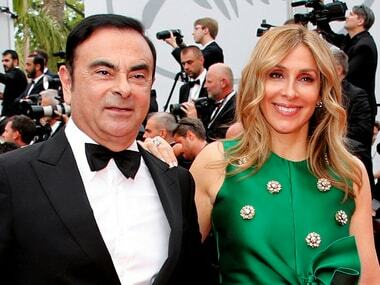 Ghosn was officially charged on Monday. He was also re-arrested on fresh allegations of understating his income for three more years through March 2018, with the Tokyo District Court approving his detention until 20 December. From indictment, cases typically take months to go to trial, during which most suspects who deny wrongdoing are refused bail. Ghosn’s lawyer in Tokyo, Motonari Otsuru, could not be reached at his office for comment. 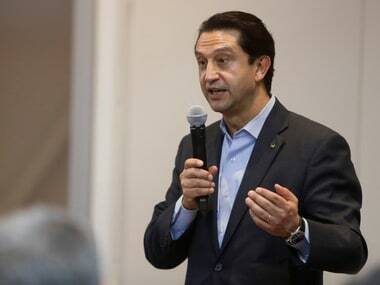 Nissan, which fired Ghosn as chairman days after his arrest, has said the misconduct was masterminded by the executive with the help of former representative director Greg Kelly, who was also indicted on Monday. Kelly will also remain detained until 20 December, the district court said. Ghosn’s arrest marks a dramatic fall for a leader once hailed for rescuing Nissan from the brink of bankruptcy.